My wife and I didn't visit cinema for quite long time. 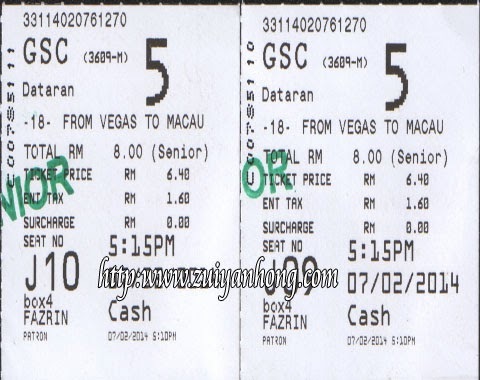 Last Friday, we went to Malacca to see "From Vegas to Macau". We decided to see this show was due to our last year Macau trip. 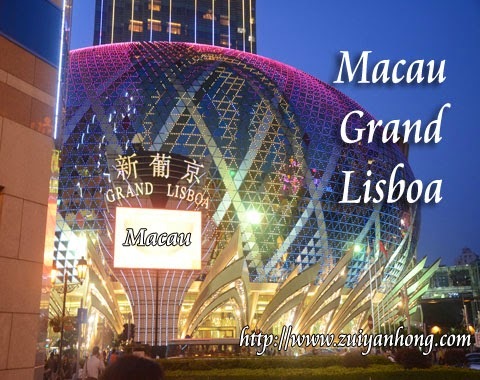 We wished to watch the Macau invincible night scenery again on the screen. 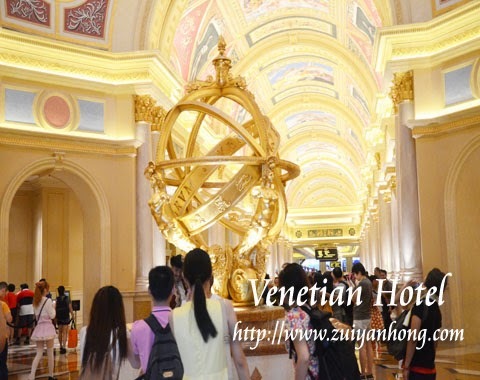 "From Vegas to Macau" was directed by Wong Jing and produced by Andrew Lau. List of actors include Chow Yun Fat and Nicholas Tse. Both of them are truly popular among Hong Kong Cantonese moviegoers. The Plot of this movie is so amazing. It's proven that the productions of Ah Beng and Namewee are totally no quality. What a pity, the outdoor shooting was too limited. 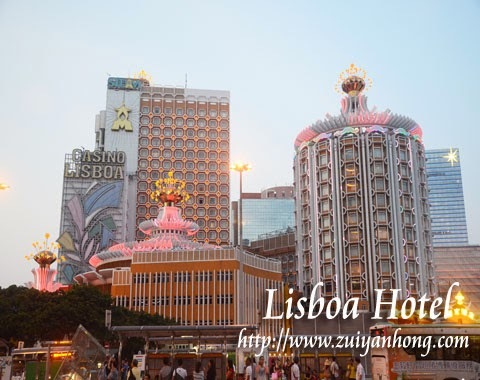 The night scene of Grand Lisboa Hotel and Venetian Casino appeared for a while only.